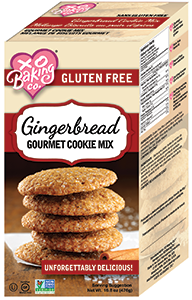 Gluten Free Gingerbread Cookie Mix - XO Baking Co.
A wonderful combination of spices produces a finished cookie that is just too good for words. 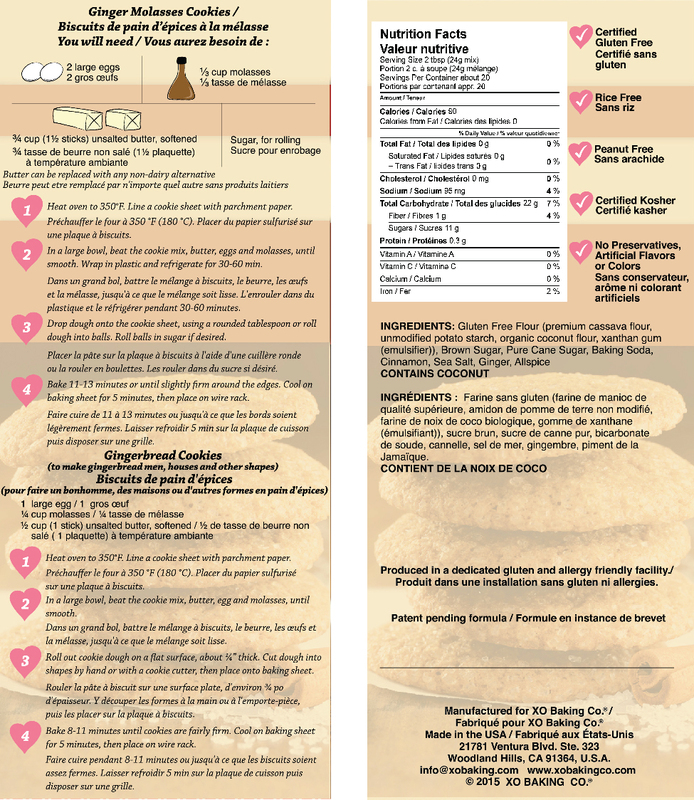 This soft chewy cookie just melts in your mouth and will definitely be a new family favorite. The best gingerbread cookie you’ve ever tasted, hands down!